A wide variety of motorized mist sprayer models are available. If you do not have a tractor with a PTO, this may be the perfect spraying solution for you. 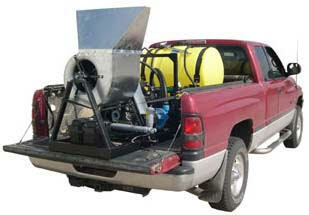 Either tow the mist sprayer behind your ATV (trailer model) or put one in the back of your truck or ATV. We also offer a smaller engine model that will fit in almost all utility vehicles, the Little Hercules. Click here for more information. 55, 110 and 150 gal. 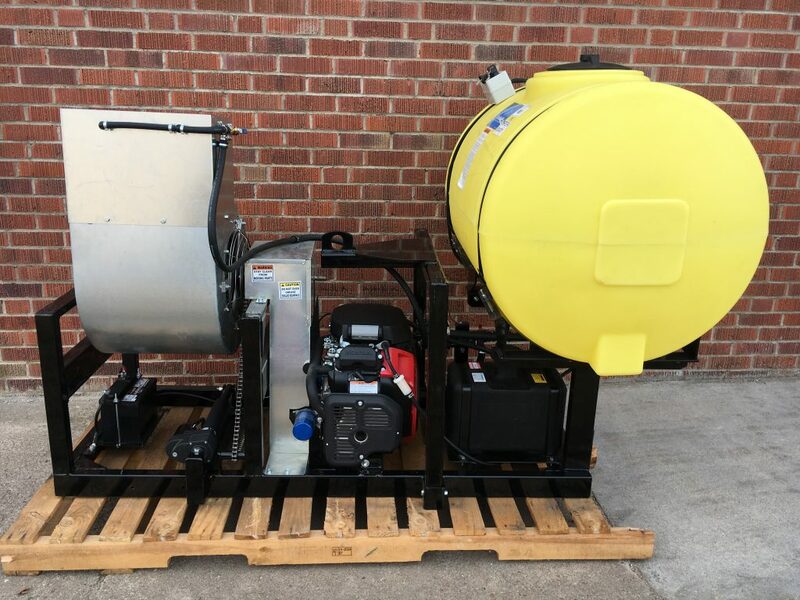 Swihart Sales Company offers a great selection of motorized mist sprayers and blowers for farming and agricultural needs across the country.